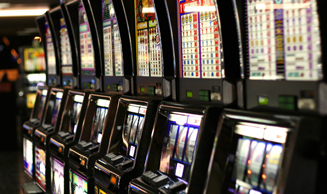 Gateway Casinos & Entertainment announced April 4 that it proposes to build a new casino on a 7.5-acre parcel of land adjacent to the Mosley St. roundabout in the west end of Wasaga Beach. The new casino will have slots and table games, pending necessary government approvals and completion of the land transaction. Construction is expected to begin this spring, once provincial and municipal approvals are obtained. In the coming weeks, Gateway will announce more details on the size and scope of the development including new employment opportunities, food and beverage offerings and the investment in the local economy for the new build. Clearview Township opted out as a willing host early in the process of choosing a location for the casino.